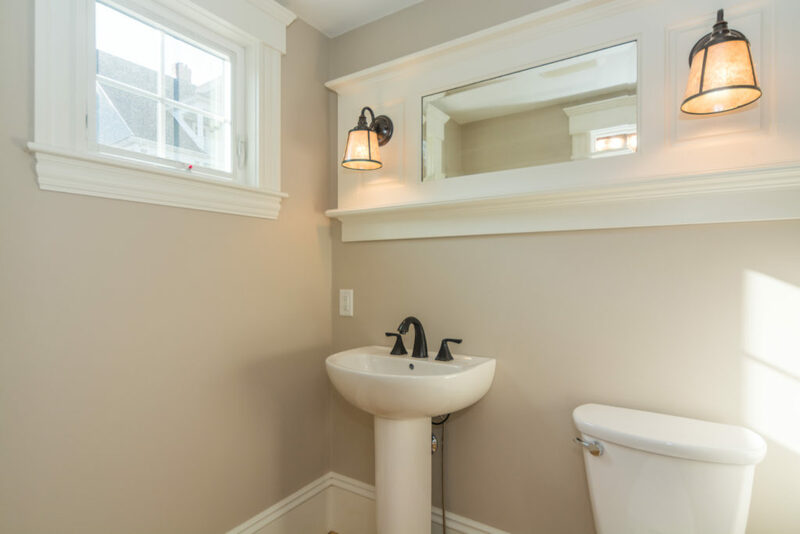 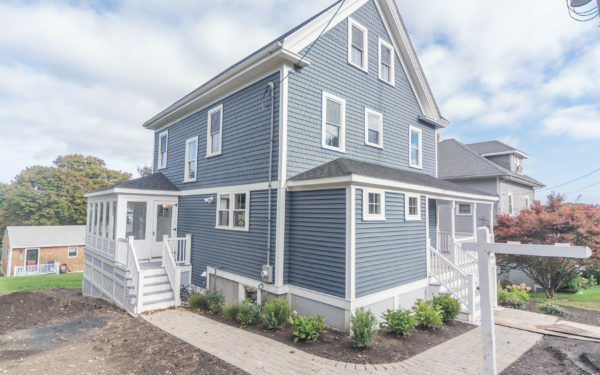 Newly renovated in Hull Village. 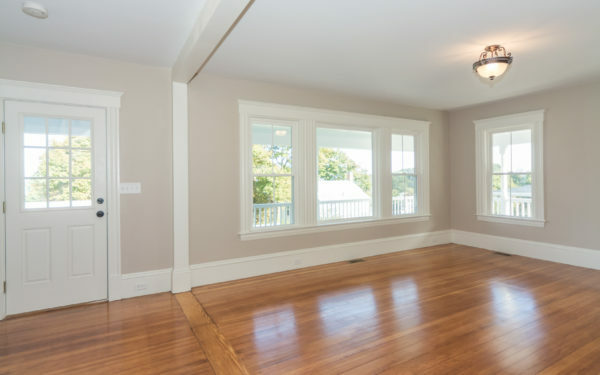 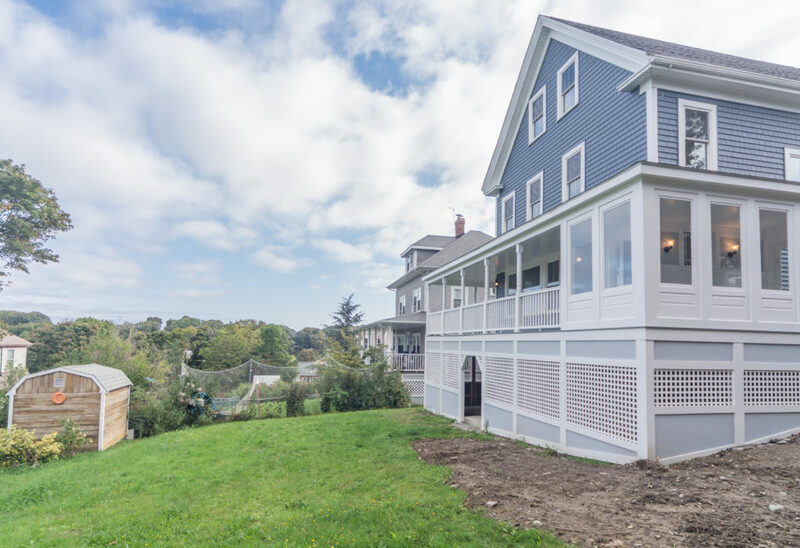 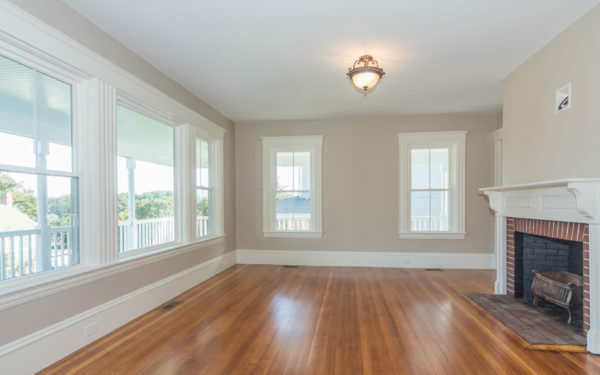 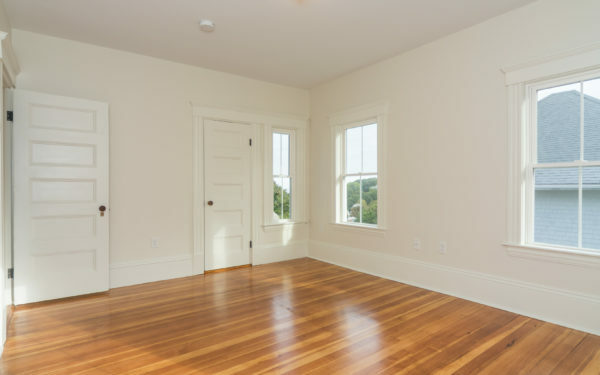 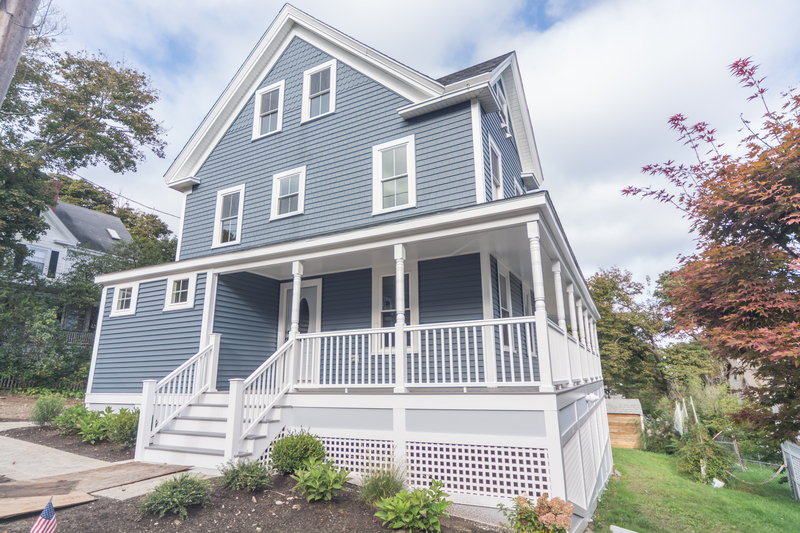 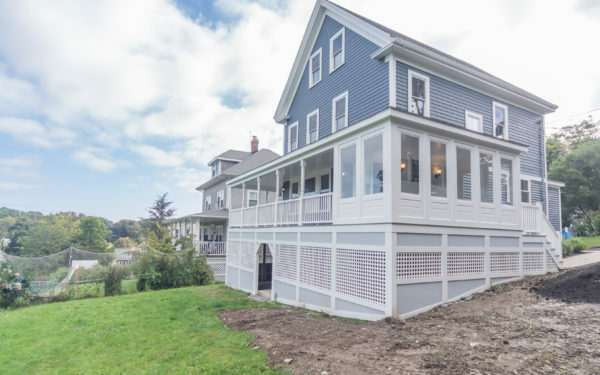 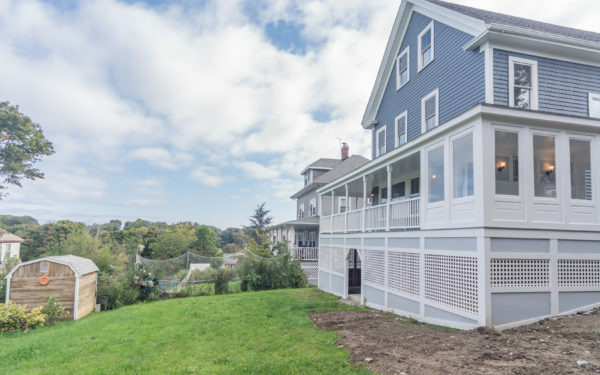 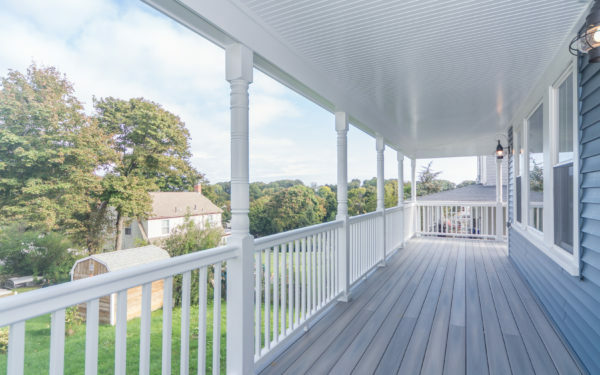 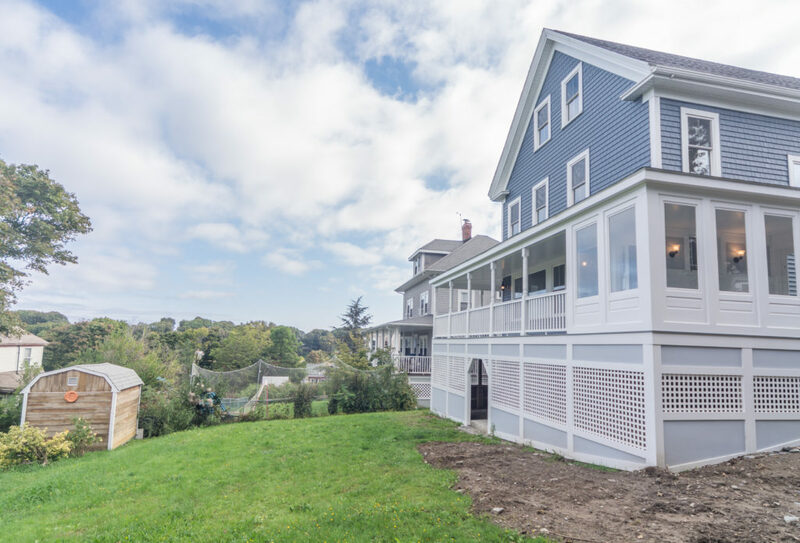 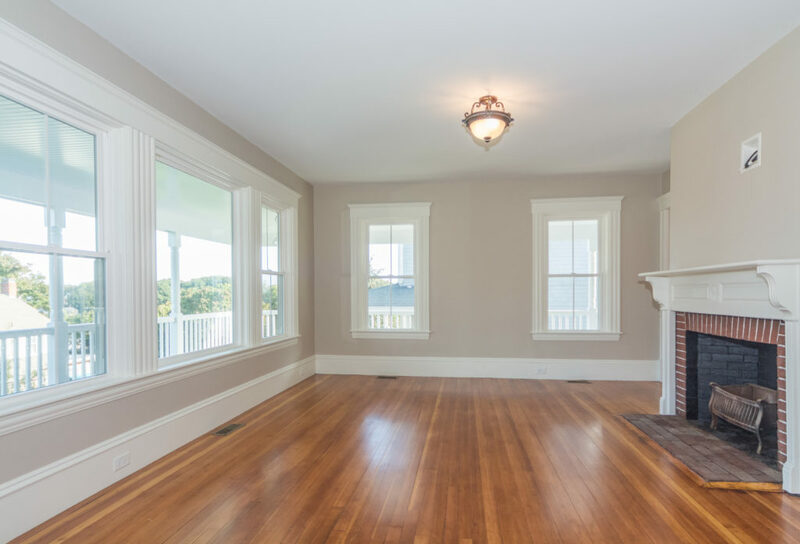 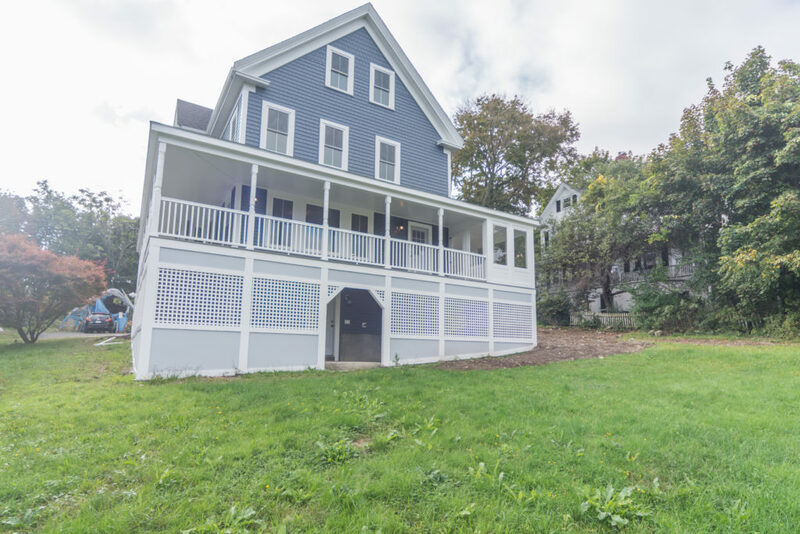 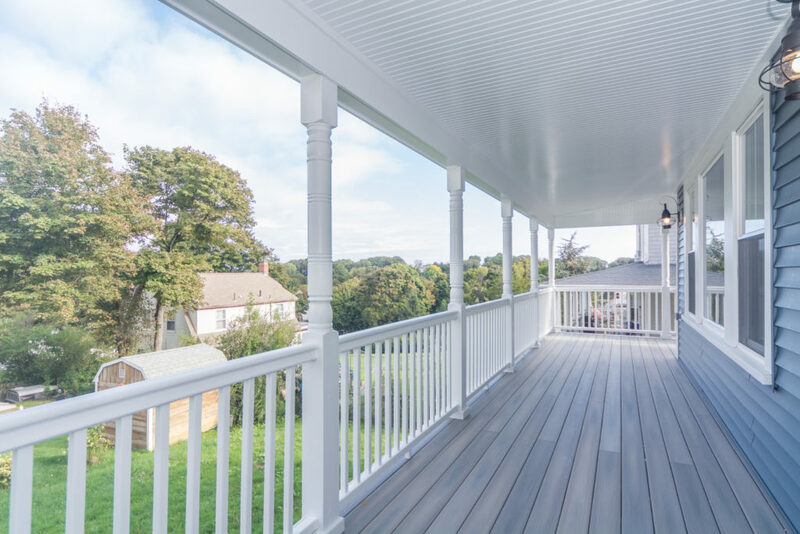 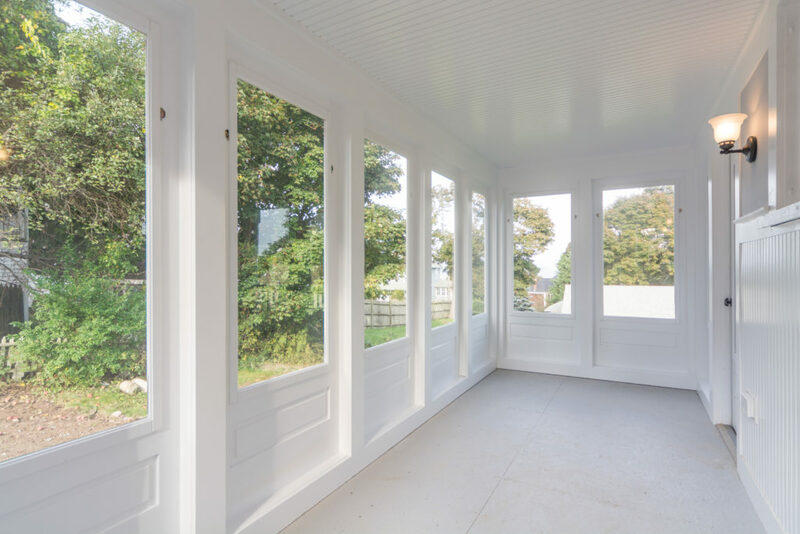 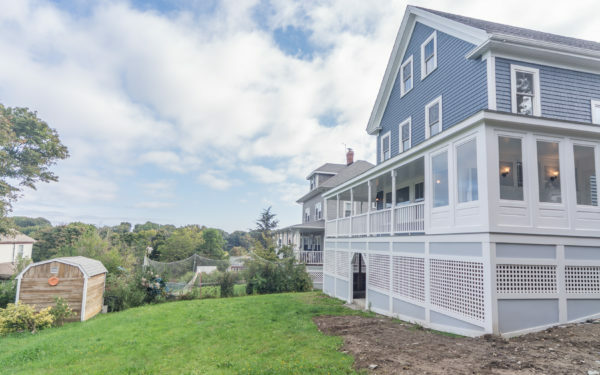 A wrap around porch welcomes you to this beautifully designed Victorian offering hardwood floors throughout and seasonal views. 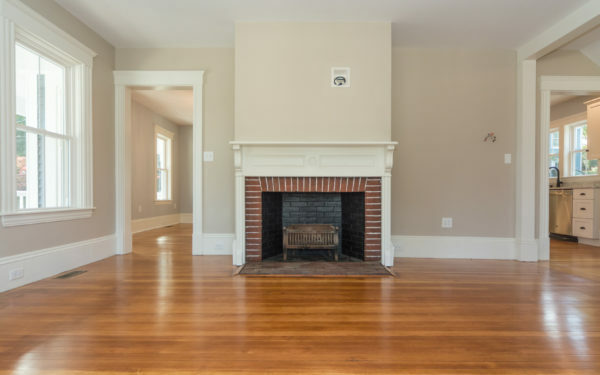 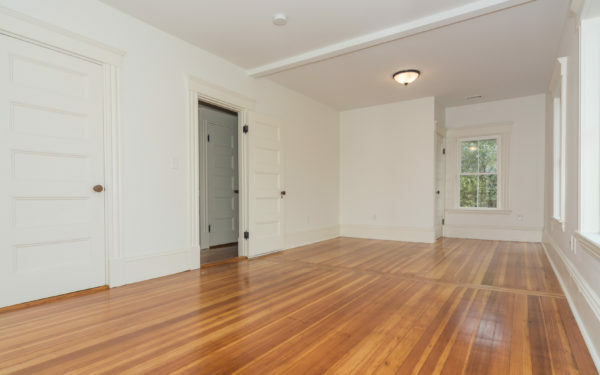 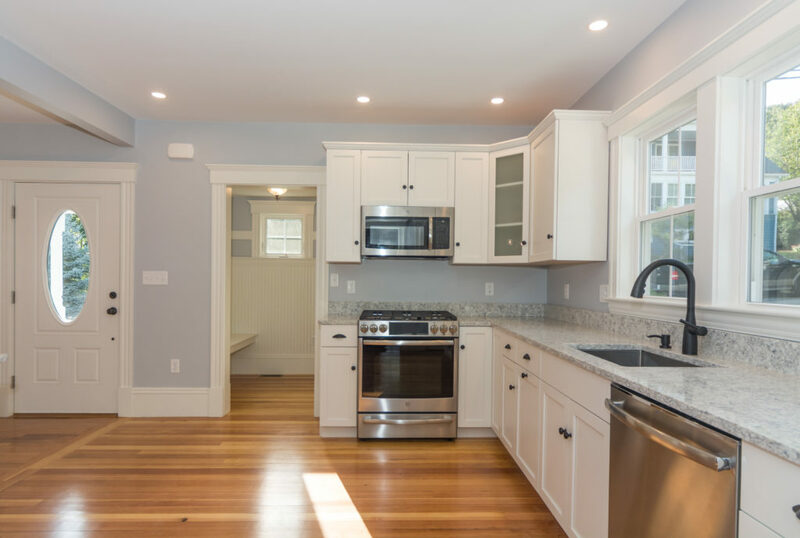 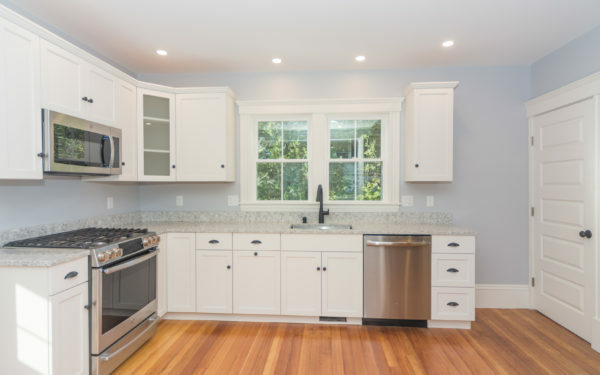 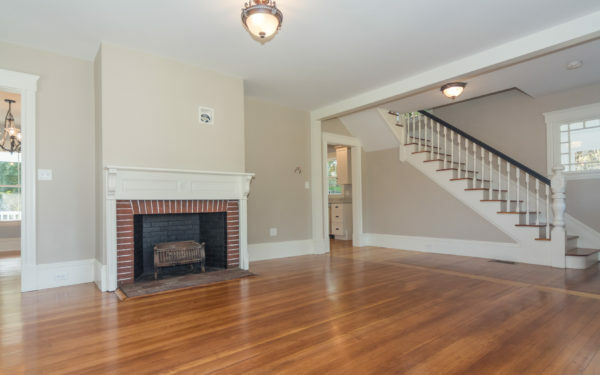 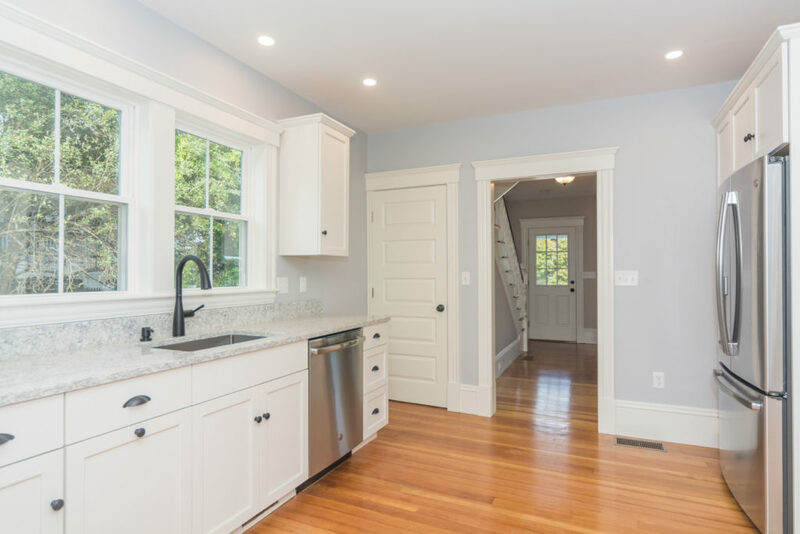 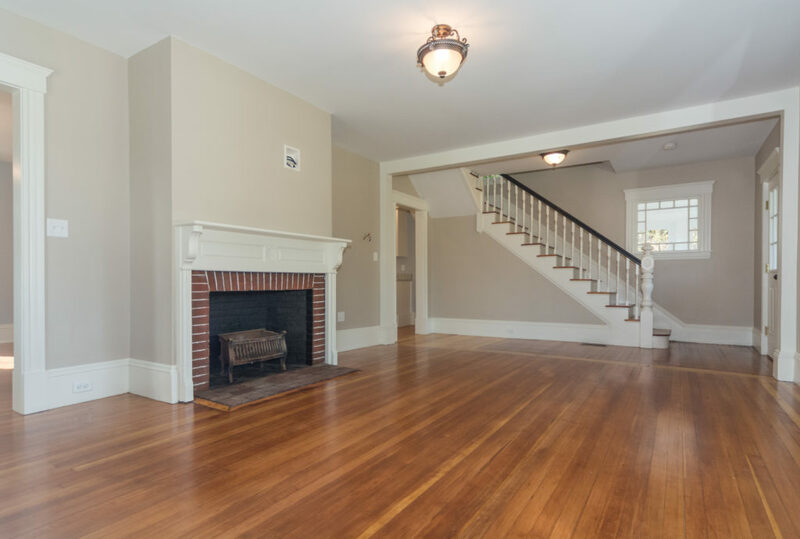 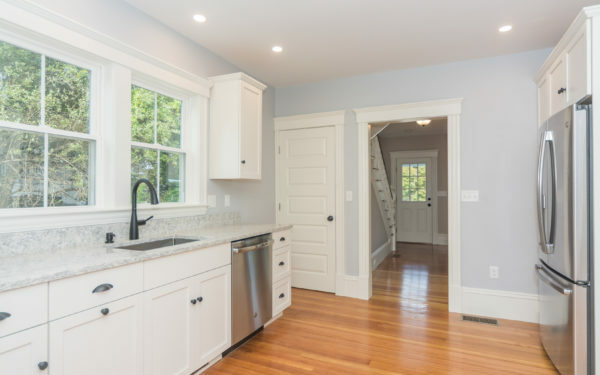 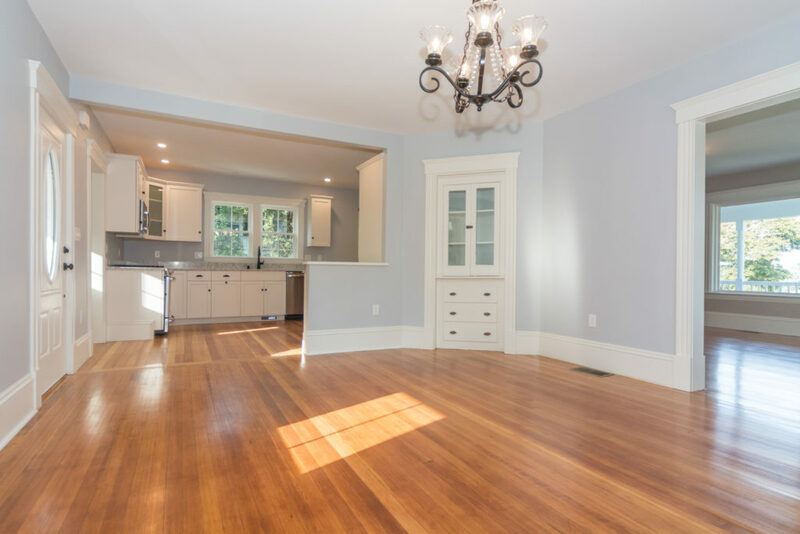 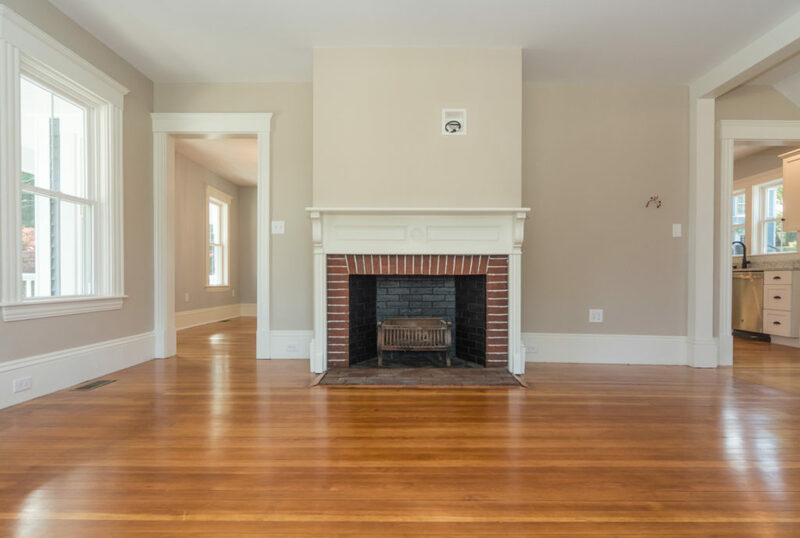 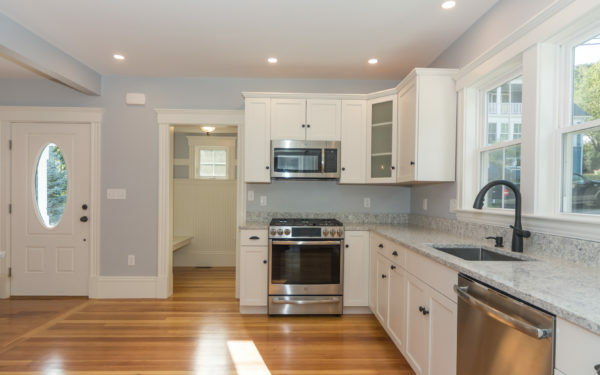 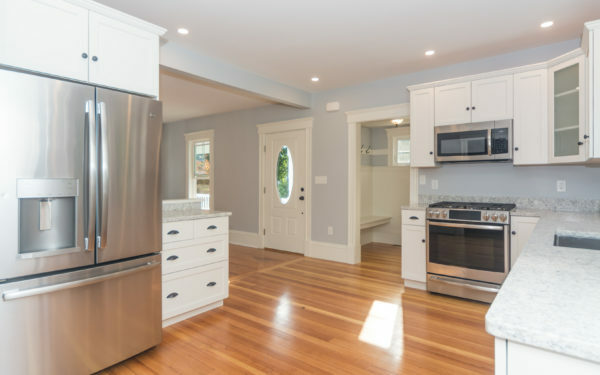 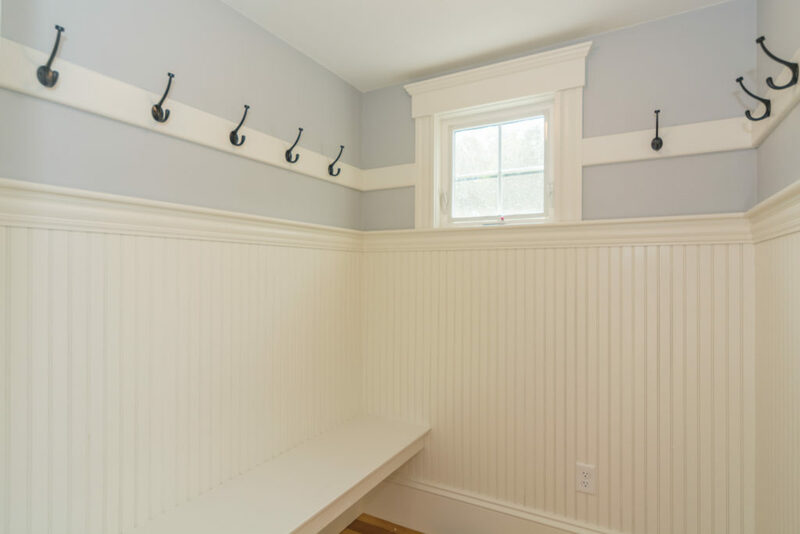 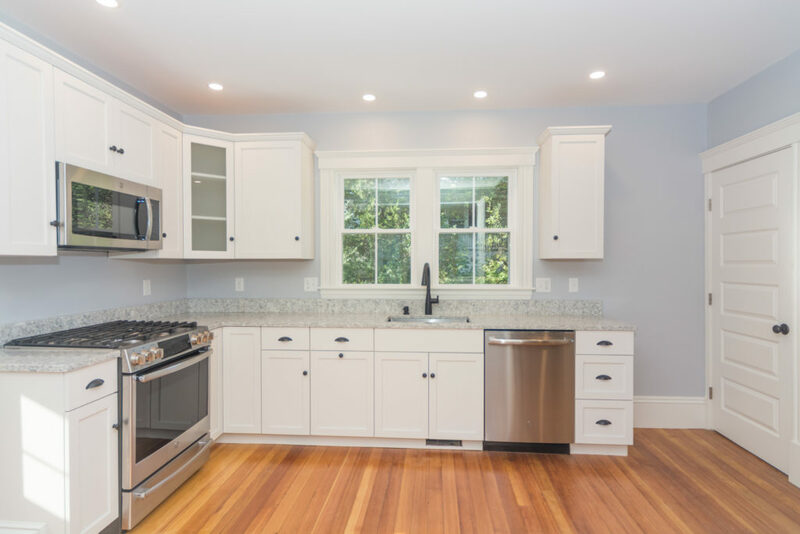 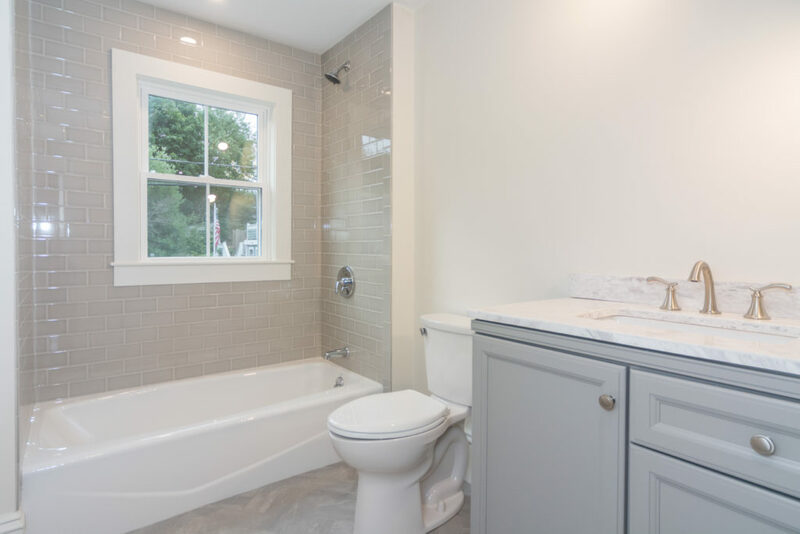 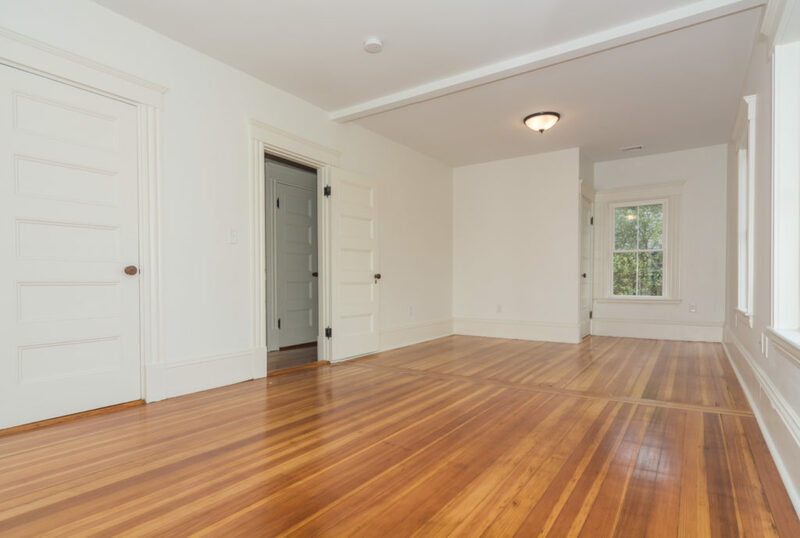 First floor features mudroom, half bath, new kitchen with all new stainless appliances, dining room and spacious living room with gas log fireplace and access to wrap around porch / screened porch (with glass panels for 3 season use). 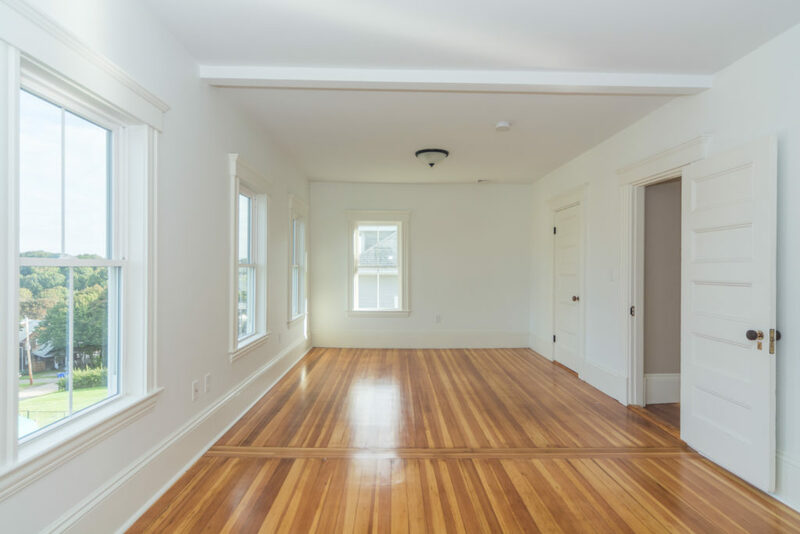 A versatile floor plan allows for two potential master bedrooms. 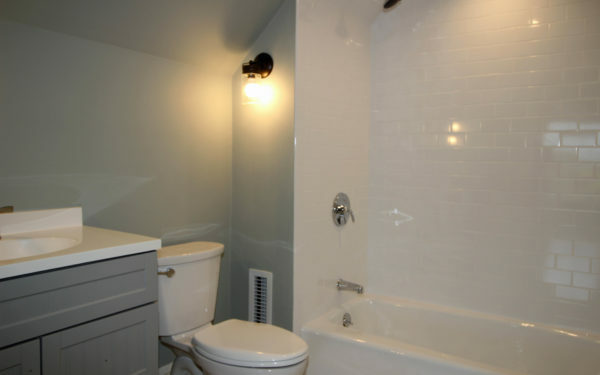 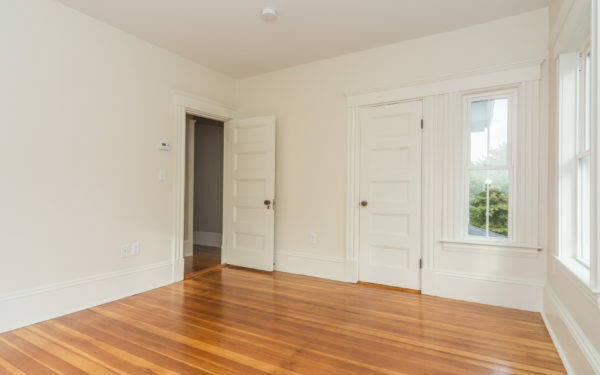 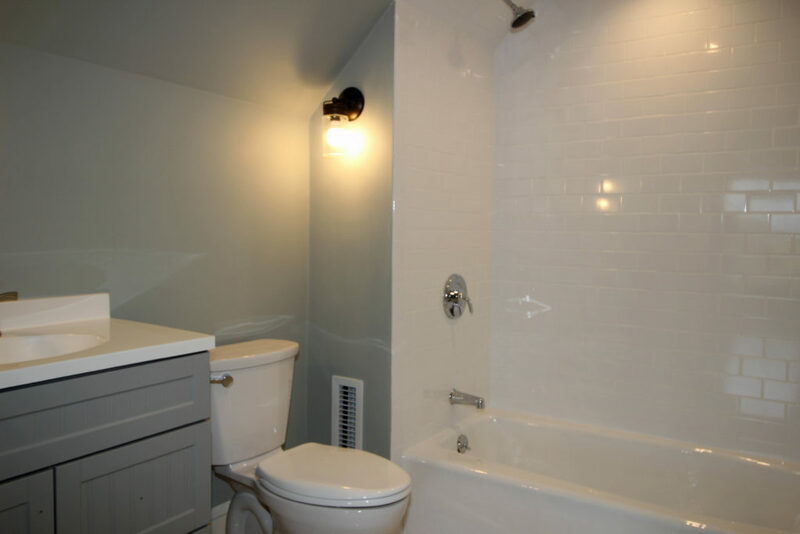 The second floor offers 3 bedrooms and 1 full bath while the third floor offers a bedroom with second full bath. 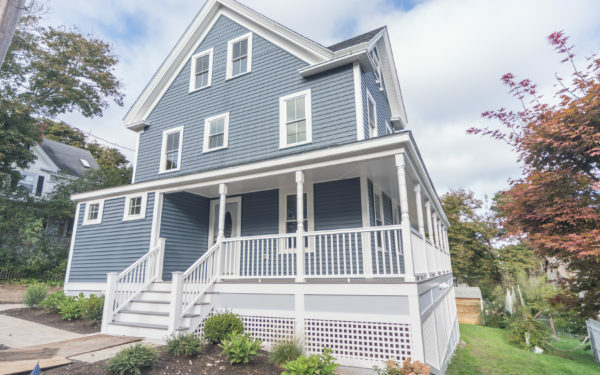 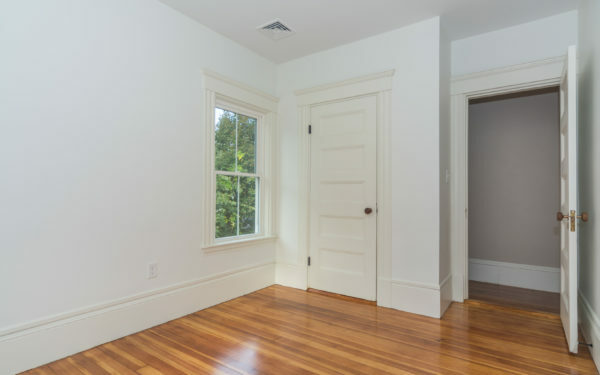 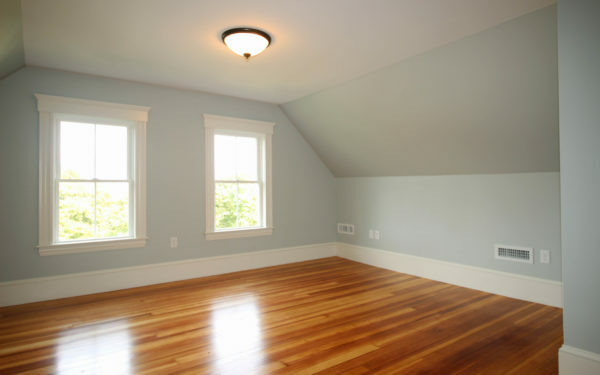 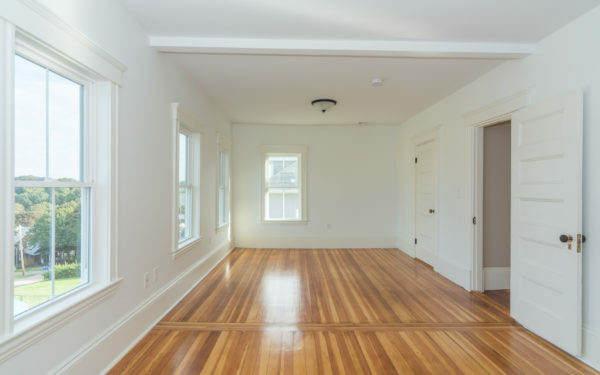 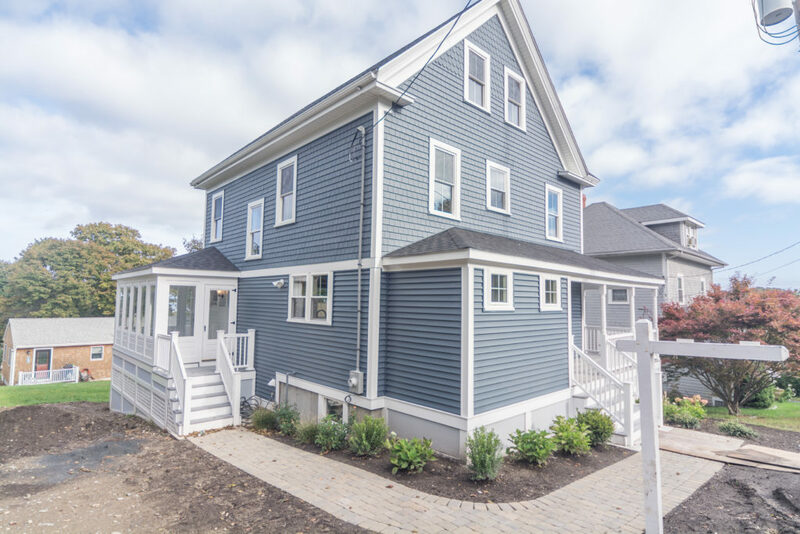 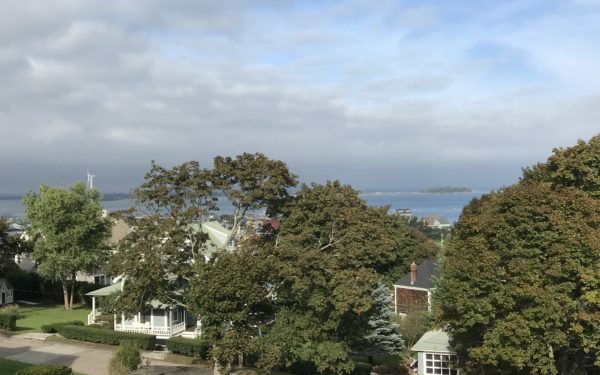 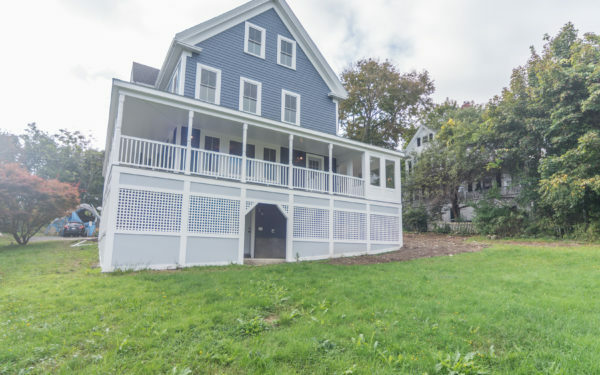 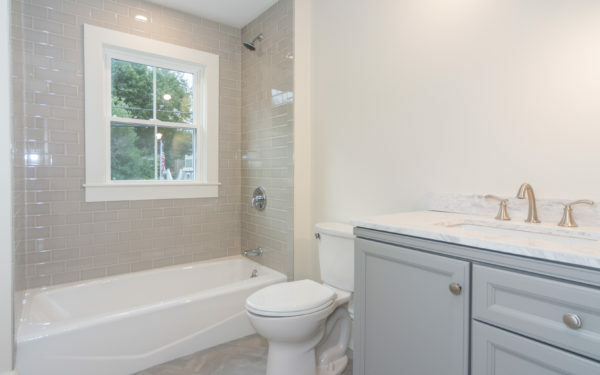 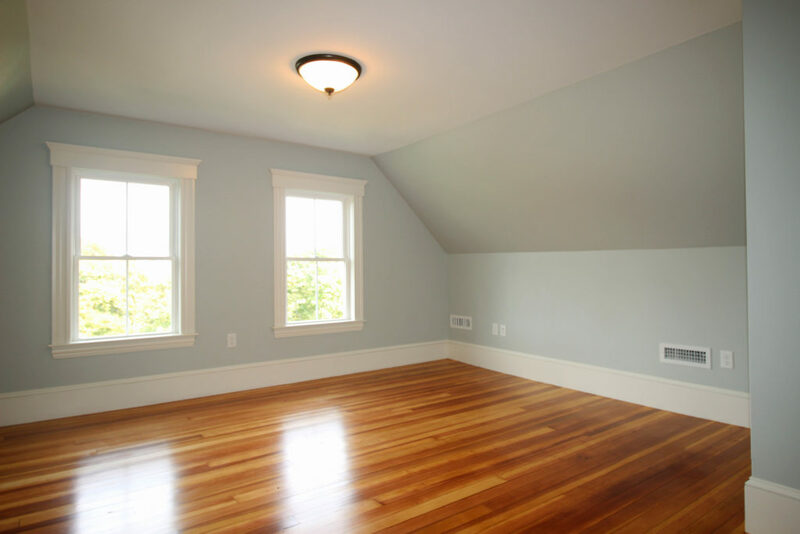 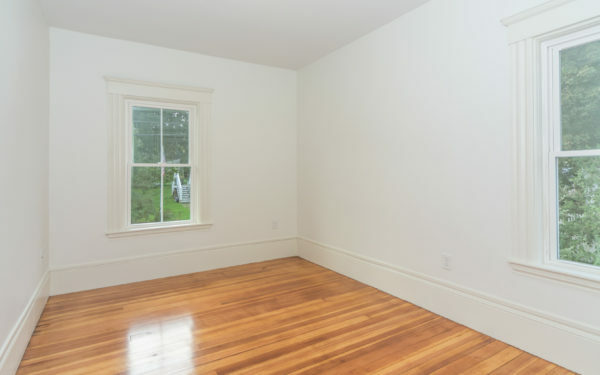 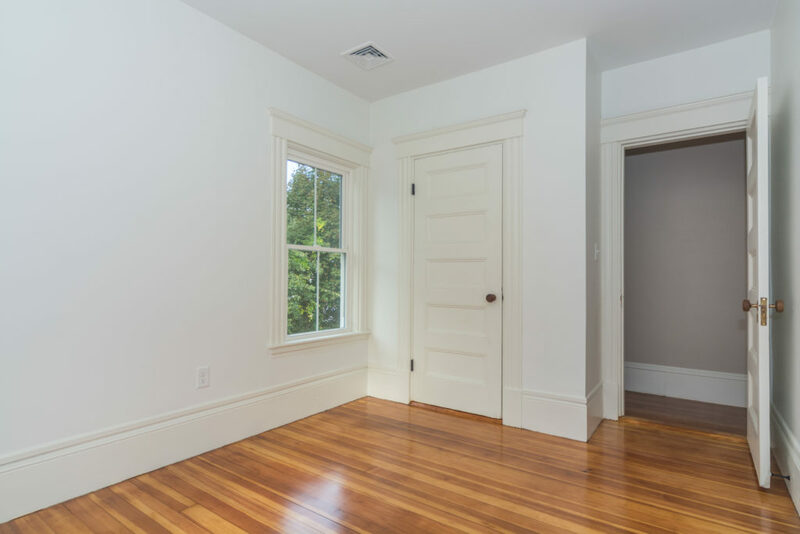 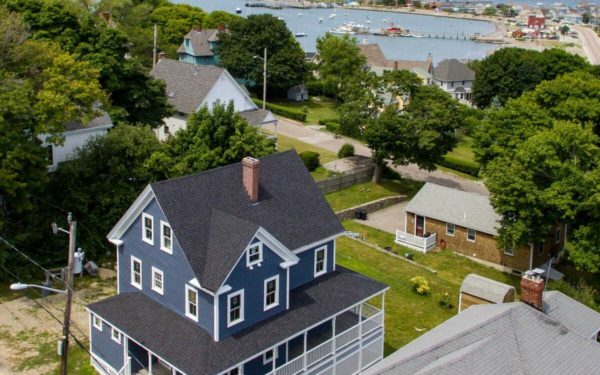 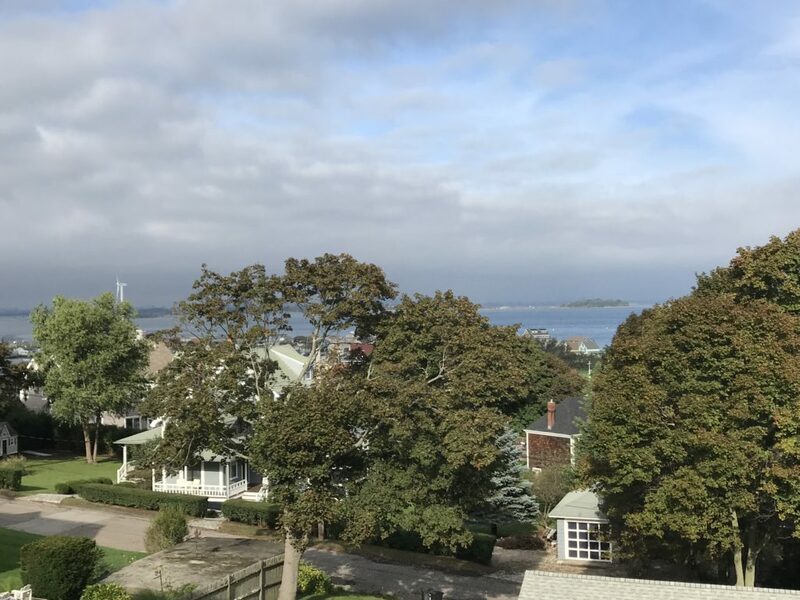 Everything new: roof, siding, windows, decks and ALL new mechanical systems with Hydro air, central air, electrical and all new plumbing.. Spray foam insulation in roof. 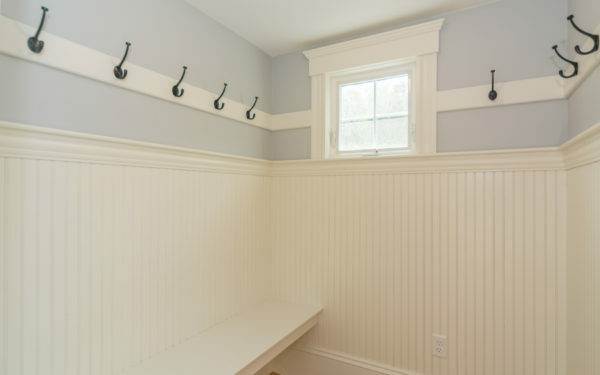 New foundation offers a full walk out basement with high ceilings and laundry area. 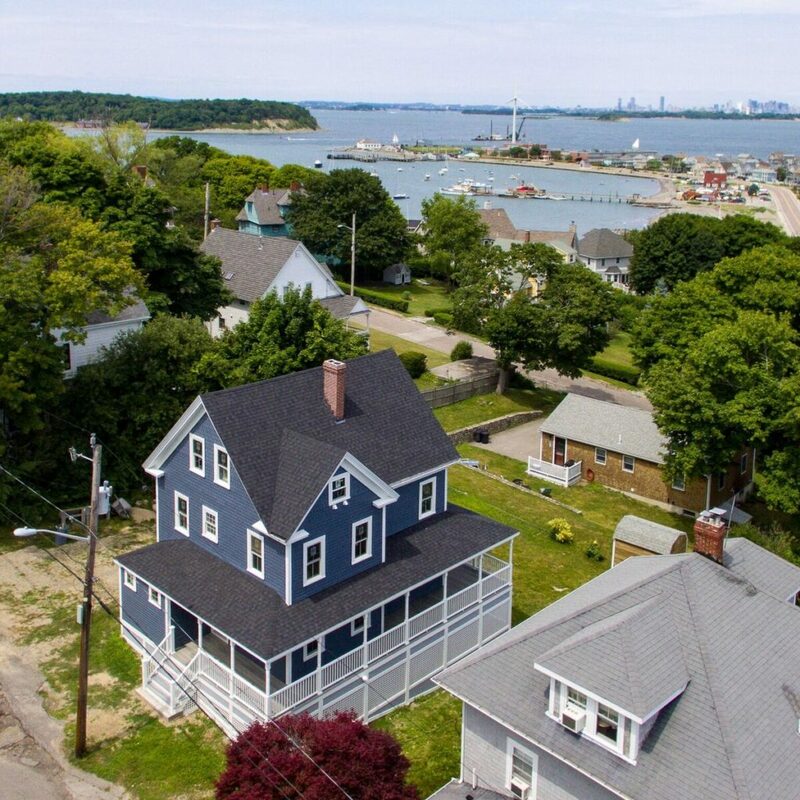 Large lot and no flood insurance!